Hi! Very beautiful tutorial! I love it! Would you like if we follow each other? 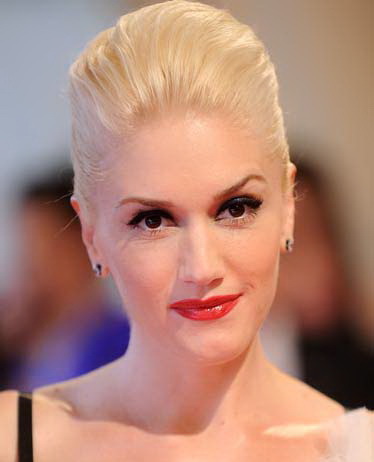 Gotta love Gwen, and you look great with this hair! i love your blog its so inspiring and its what inspired me to start mine. I love the hairstyles they are so beautiful. you make it look so easy! if you could have a peek at my blog some time I would be so greatful. Where did you get that top?! I love the spikes.